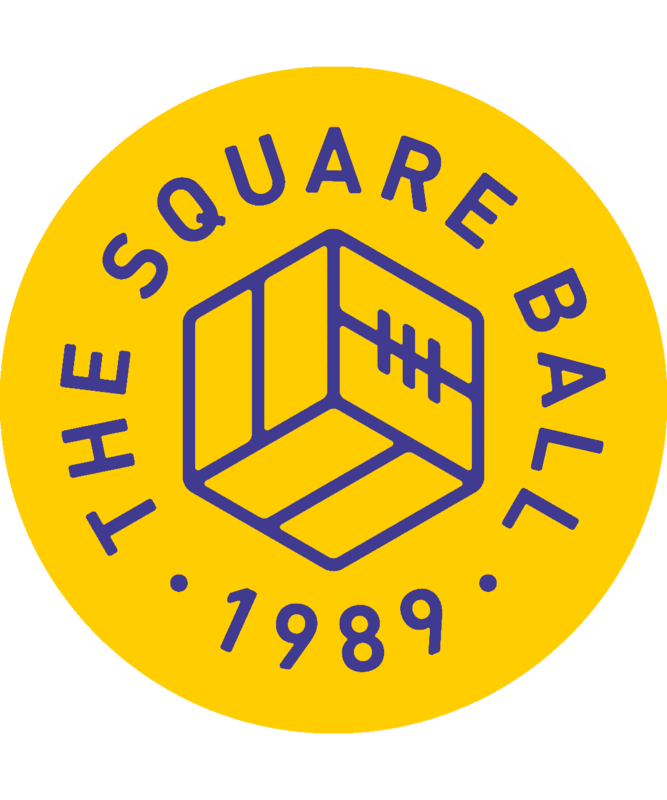 The third issue of The Square Ball’s 29th season is available to buy now online, or from one of our friendly sellers outside Elland Road before home games, after first going on sale before Garry Monk comes back with Birmingham City (at least it’ll be nice to see Pep again). £1.50 for the digital version or £2 (plus postage) for a paper copy gets you 72 full-colour pages of brilliant Leeds United related words and pictures, from some amazing writers, artists and photographers. If you want to try before you buy, this article by Dave Guile, about how nobody’s talking about Victor Orta anymore, is free to read. TSB is a proper magazine, for Leeds fans, that last season was shortlisted for the seventh year in a row for The Football Supporters’ Federation Fanzine of The Year Award. We didn’t win (congratulations to Arsenal’s The Gooner), but we’re the only fanzine to have been shortlisted every year of the award, so it’s got to be worth two quid, right? This season subscribers can read all the new articles on our website, handy on the phone on the bus to the match or when you’re skiving at work. Don’t forget you can still get copies of our 2018 Summer Special, featuring a big interview with Brian Deane and loads of articles about classic Leeds United. There’s also a review of last season, but we won’t go into that now. Issue 03: Editor’s Note — The identity of a football club feels like one of the most permanent things in the world, until the day it changes. Issue 03: Dear Diary — Just give us the trophy now, yeah? Issue 03: Heroes & Villains — These boots were made for walking. Issue 03: Propaganda — All snobs aren’t we. Renaissance Men by Andy P — Players we thought were heading out the door could now be heading to the Premier League. The Gigante by Robert Endeacott — Author and Leeds fan Robert Endeacott’s new book is The Gigante. 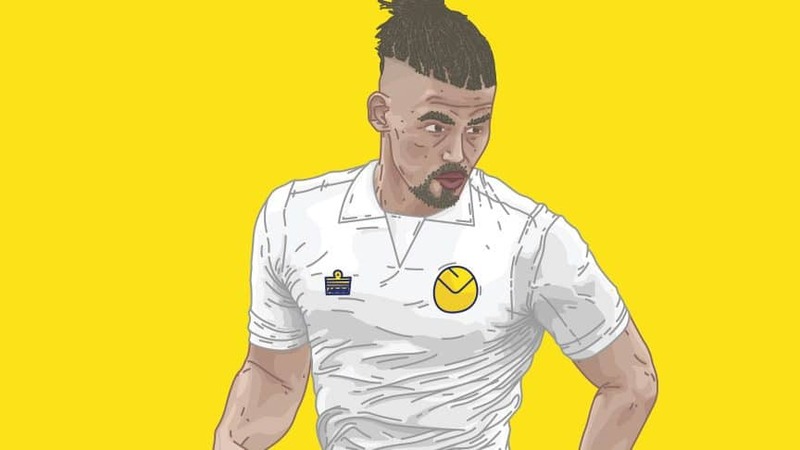 When Hate Turns to Love by Fiona Kyle — When is a player too hated to ever be accepted as a Leeds United player? How can a player be rehabilitated and eventually embraced? “We’ve run a couple of teams off the park” — Emma Bentley, Leeds United Ladies by Moscowhite — Emma Bentley and Leeds United go back a long way, and she goes back a fair way with The Square Ball too. Looking Out For Jay-Roy by Ben Whitelaw — Young Jay-Roy had a difficult time last season. But is he faring better back in the Netherlands? Victorious by Dave Guile — No-one’s talking about Victor Orta any more. This article is free to read for non-subscribers. Nobody Expects… by Patrick Gunn — Don Revie wanted Leeds to be like Real Madrid, but it’s only now that a Spanish influence can be felt. The Heroic Tense by Calum Archibald — Add Bielsa’s intensity to Leeds United’s intensity, and you get a lot of intensity — and Gaetano Berardi. Buying-in to Bielsa by Steven York — Could losing the first few games have prevented Bielsa from working? Brian Flynn by Moscowhite — Brian Flynn always had to try. Bailey Peacock-Farrell by Moscowhite — Are we going to be watching Bailey Peacock-Farrell keeping goal for Leeds United for the next fifteen years? Copulation and Mirrors by Chris Hannan — Biesla at Leeds? It’s exactly what Borges would have written if he had written about football. Chris Whyte by Moscowhite — Nowadays we look at our best former players and they seem far beyond us.